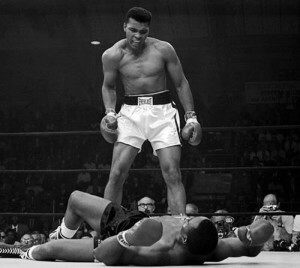 Muhammad Ali won the Heavyweight Boxing Championship three times during his career. While it is inevitable that every year we say goodbye to some of those who shaped sports history, it seems like 2016 included more than the normal share of all-time sports legends. Muhammad Ali and Arnold Palmer were not just sports legends, they were national icons whose celebrity transcended sports. At their peak, Pat Summitt and Gordie Howe were synonymous with their respective sports. In addition, the year included the death of several well-known members of the sports media as well as a number of accomplished coaches. Muhammad Ali: While it is not difficult to poke holes into Ali’s self-proclaimed moniker as the “Greatest of All-Time”, there is little doubt that during his peak, Ali was one of the most recognized people on the planet. 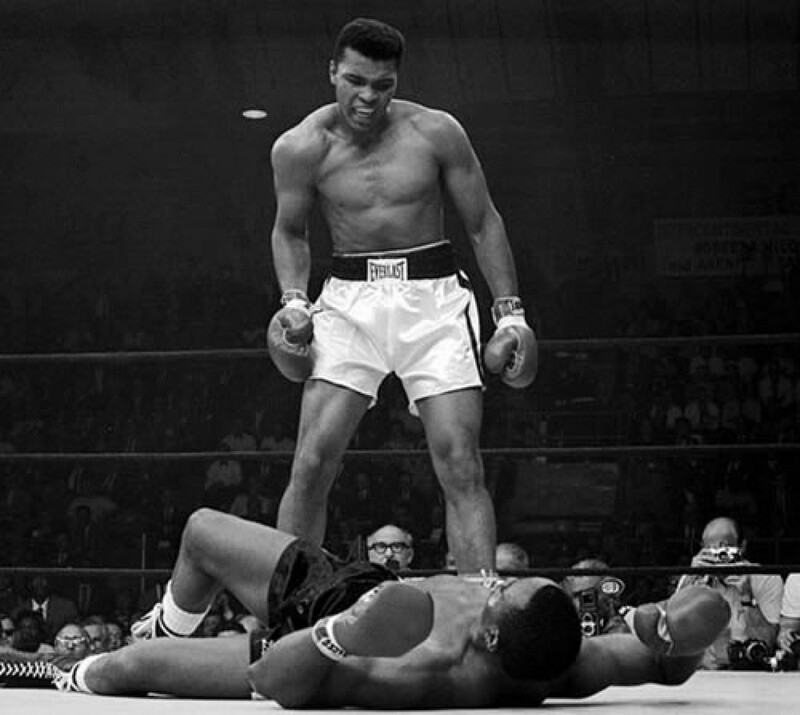 An Olympic boxing champion in 1960, Ali (then known as Cassius Clay), won the Heavyweight title in February 1964 with a sixth-round TKO of champion Sonny Liston. Ali, who was 22-years-old at the time he won the title, maintained the belt until 1967 when it was stripped following his federal conviction for refusing draft induction. It would be more than three years before Ali would return to the boxing ring. During the 1970s, Ali regained the Heavyweight title twice more while participating in some of the most iconic boxing matches of all-time. He fought Joe Frazier three times, winning the last two, and also defeated George Foreman in the “Rumble in the Jungle.” After retiring in 1980, the once polarizing Ali developed into an American icon. His battle with Parkinson’s syndrome over the last two decades saw the charismatic Ali struggle to communicate, but he was often in the public eye. Ralph Branca: Branca won 88 games and as a three-time All-Star during his 12 year Major League career, but he is best known for giving up the “Shot Heard Round the World” to Bobby Thomson during the 1951 National League Playoff between the Brooklyn Dodgers and New York Giants. He had only eight career wins before going 21-12 with a 2.67 ERA during the 1947 season. 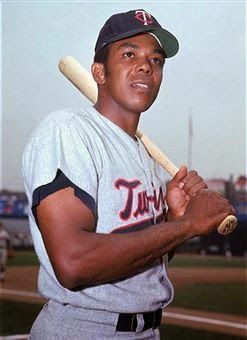 However, what Branca is perhaps best known for during the 1947 season was his willingness to stand next to teammate Jackie Robinson at the beginning of the season when others were reluctant. Branca won 13 or more games three other times during his career. Dennis Byrd: Byrd’s NFL career was cut short in 1992 when he was paralyzed as a result of an on-field hit. He recovered enough to walk onto the field to start the 1993 season and went on to be a motivational speaker. He died as a result of a car accident in October.